The global smart-city market was valued at $1 trillion globally in 2016, according to Paul Budde Communication. Between 2016 and 2020, the market is forecasted to grow at a compound annual growth rate (CAGR) of 19.65%, according to TechNavio. Meanwhile, the global smart-city ICT infrastructure market is forecasted to grow at a CAGR of 17.12%, TechNavio says, during the same period. Smart cities are a collaboration between governments, network providers, product developers, IT companies, and managed service providers. 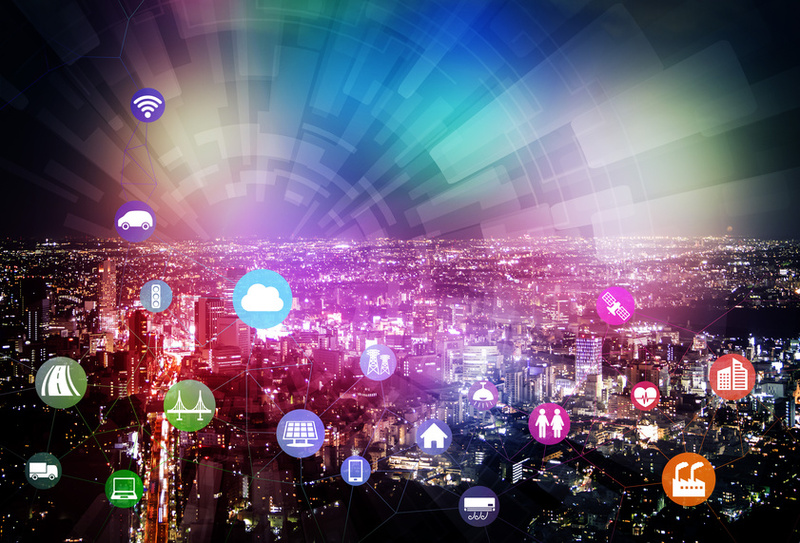 A smart city use the Internet of Things (IoT) to improve sustainability, increase resilience to natural disasters, and improve the efficiency of city operations and security levels. Data is captured by an intelligently connected infrastructure, enabling citizens to access the information. The market’s largest challenge is funding, although cities in some parts of the world have budgeted for smart-city projects. In a sharing economy model, citizens actively participants in smart-city initiatives, and in many cases people and businesses adopt technology before city governments. Citizens, therefore, are demanding their local governments implement smart-city technology. Cities must show leadership when it comes to creating a smart city, promoting the benefits to its citizens and stimulating collaboration. Doing so, allow cities to take advantage of the social and economic benefits smart cities bring. When implementing projects, cities need to consider how one aspect of a smart city benefits another. Private industry also should be involved in the implementation of smart city various projects. In 2021, the number of connected objects will exceed 2 billion, according to IDATE, and the market will grow between 2015 and 2021 at a CAGR of 18%. Traditional city operations are ineffective and only allow for one-way distribution of utilities such as energy and water. However as urban populations increase, so does the demand for education, safety, transportation, and healthcare. 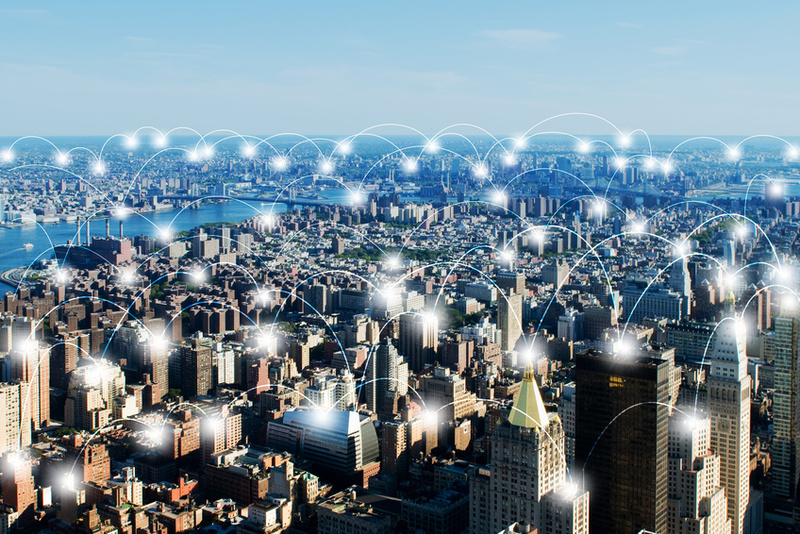 Two-way communication between devices and machine-to-machine technology allows for the development of smart grids, smart-water management systems, smart transport systems and smart building systems. In the telecoms sector, smart city developments offer growth opportunities. Billions of dollars are being invested in smart-city telecoms infrastructure and technologies. The telecoms sector is heavily involvement in IoT infrastructure and machine-to-machine technology. In 2015, the International Telecommunication Union (ITU) established a group to standardize requirements for the broader IoT. In 2016, the ITU along with the United Nations Economic Commission for Europe launched a new initiative, United for Smart Sustainable Cities. Smart communities of the future may rely on wearable technology. 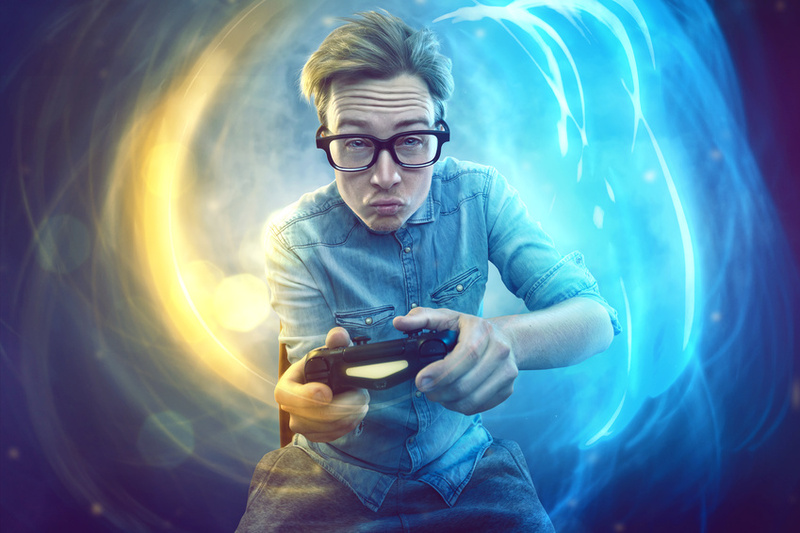 Last year, the online gaming market was valued at $52 billion globally, according to IDC, and is expected to grow at a compound annual growth rate (CAGR) of 11.72% by 2020, Technavio reports. As the internet becomes more widespread, digital games are surpassing physical ones, although many traditional game-developers are selling digital copies of older games. Growth will be fueled by the availability of a diverse range of gaming options, secure payment gateways and the proliferation of smartphones. Market growth also can be attributed to ad campaigns, to a growing gaming base in Asia-Pacific and to the development of mobile augmented reality and virtual reality games. The market faces some challenges including legal and regulatory hurdles in several regions, sustaining a revenue generating consumer base and generating brand loyalty. When online games first debuted in developing economies, users initially preferred free games. Users were concerned about the safety of online payment gateways. However, users are turning toward online games they must pay to download or play, turning games into a loyal-revenue base. Online games developers are exploring new revenue streams including subscriptions fees, pay-per-play, in-app purchases, royalties to premium account and upgrade remunerations. North America was an early adopter of online games and the market is a mature one. Asia-Pacific is forecasted to grow by the highest CAGR by 2025. Growth will be particularly high in China and India. The availability of low-cost smartphones and improved internet connection are also a factor. Online games are available in numerous categories. Strategy games and brain games are the most popular category by revenue. Among top grossing games in most countries are Clash of Clans, Game of War: Fire Age, and Puzzles and Dragons. These titles generate billions of dollars in revenue annually. The second largest category by revenue is card games including poker, rummy and blackjack. Meanwhile, e-sports is the category expected to experience the fastest growth. Established Japanese game companies, such as SONY and Nintendo, have seen business eroded because of the shift from dedicated game platforms to online games. Nevertheless, these companies’ platforms and characters are a $50 billion industry, according to Eurotechnology Japan. While traditional game companies are facing market changes, a number of startups are entering the online gaming market. In 2015, the market had revenue totaling $42.1 billion. Between 2011 and 2015, this represents a CAGR of 5.1%. The largest proportion of sales came from online retail. In 2015, online sales totaled $16.1 billion, equivalent to 38.2% of the overall market’s value. Purchasing online is appealing because of e-retailers, downloadable add-on content and improvements in online infrastructure. In 2016, the cyber security market reached $122.45 billion globally and is forecasted to reach $202.36 billion by 2021, according to a report by MarketsandMarkets. This represents a compound annual growth rate (CAGR) of 10.6%. A report by Strategic Defence Intelligence however, estimates the market was valued at $11.9 billion globally in 2016 and will reach $18.5 billion by 2026, increasing at a CAGR of 4.5%. From 2016 to 2026, cyber security spending on a cumulative basis is expected to be $171.8 billion globally. No matter which figure is accurate, the market is growing quickly because of the increase in security breaches. These attacks have led to an increase in cyber security investments globally and spending on innovative technologies. Governments and militaries also are investing in initiatives to secure IT and communication networks, and maritime and offshore installations. There are three approaches nations can take toward cyber security: the deploy of nationwide intrusion detection and prevention systems that span the entire government network, the use of legislation and penalties to mandate cyber security practices, or the establishment of cyber security centres and emergency response teams that involve stakeholders from governments, vendors, and critical national infrastructure operators. In addition to governments and militaries, cyber security is employed in a number of industries including aerospace, retail, public utilities, healthcare, IT and telecommunications, manufacturing, and banking, financial services and insurance (BFSI). BFSI is forecasted to have the fasted growing CAGR because of the increase in web and mobile applications, areas vulnerable to advanced cyber-attacks. A report by Intel Security found a large gap between the organizations that claim to have a cyber security strategy and those that actually implement it. While 93% of organizations have cyber security plans, only 43% have put those plans into practice. The report also found a gap in perception. While 60% of IT executives believed security strategies were fully implemented, only 30% of IT staff believed they were. The network security segment holds 43% of the market followed by data security at 25% and identity and access at 17%. The remaining 15% of market share is expected to be accounted for by the cloud security segment. Network security holds the largest market share because of the need for regulatory requirements and stringent compliance. 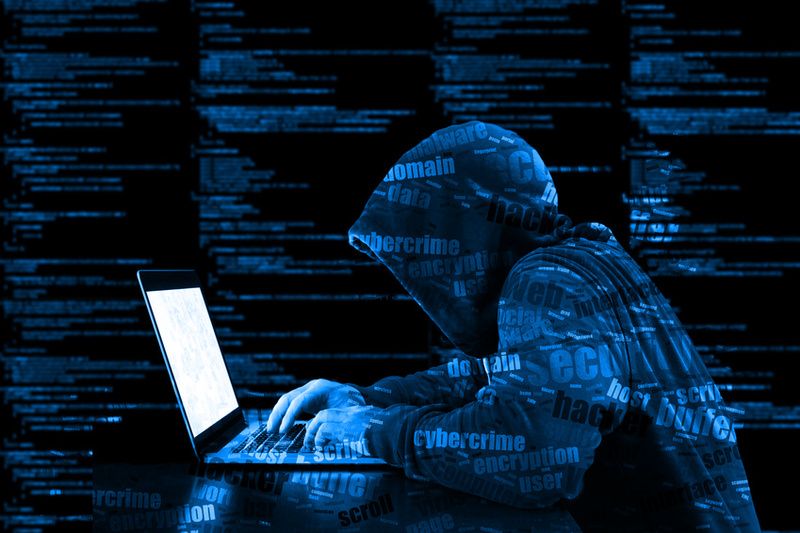 As hackers try to gain access to sensitive data, the network security segment will grow. Application security will grow at the highest CAGR because of the increase in Bring Your Own Device and the Internet of Things. North America has the largest regional market share at 57%. Asia-Pacific holds a 20% market share, and Europe holds 12%. Latin America, the Middle East, and Africa hold 11% of the market. Asia-Pacific is expected to witness the highest growth rate as emerging economies quickly deploy cyber security solutions. 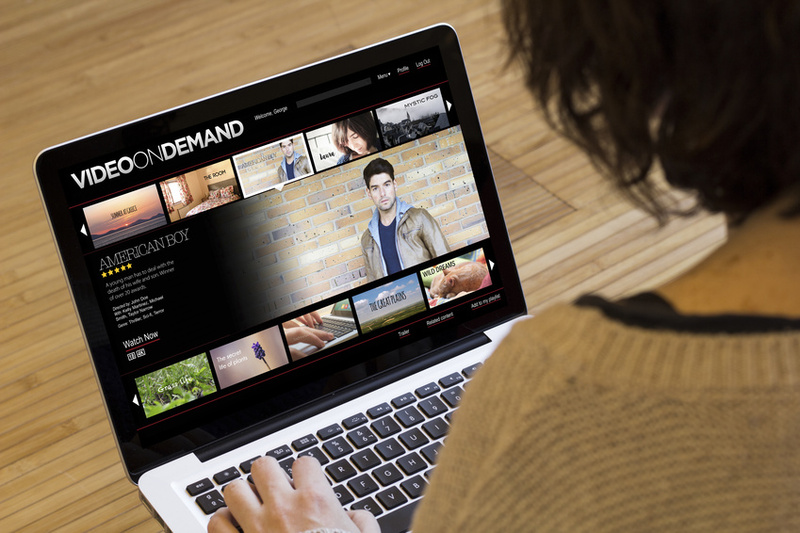 The number of homes worldwide with subscription video on demand (SVOD) services will reach 428 million by 2020, Digital TV Research forecasts. This is an increase from 177 million in 2015 and 248 million in 2016. Revenue will be 18 times higher than that of 2010 in 2021, reaching $32.18 billion. In 2016 alone, revenue grew $5 billion, reaching $17.46 billion. Globally, PCB design software was valued at $4.7 billion in 2016, according to a report by Future Market Insight Global and Consulting Pvt. Between 2016 and 2026, the market is forecasted to grow at a compound annual growth rate (CAGR) of 12.9%. 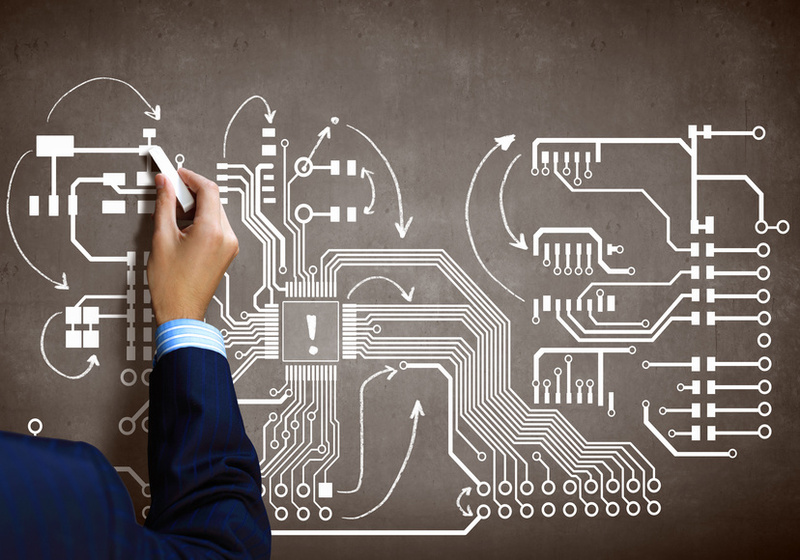 PCB design software is used by engineers for designing printed circuit boards. When integrated with other software, engineers can better understand layout and design. Last year, broadband penetration in Japan and South Korea reached 91%, according to a report by Paul Budde Communication. For most of broadband’s existence, it was limited to the developed economies. Poorer nations relied on narrowband dial-up. In recent years, this has gradually changed. Across Asia, cable modem platforms and DSL are popular as is FttX.